Buy or lease the 2018 Ford F-150 and you’ll find yourself leading the pack -- not following it. This new Ford truck comes ready to help you dominate jobsites and weekend projects alike with its rugged performance, heavy-lifting capabilities and relaxed interior that’s perfect for those who work and play hard. Still not convinced that the new F-150 truck is right for you? The 2018 Ford F-150 has been named the 2018 Motor Trend Truck of the Year®, a 2018 Kelley Blue Book KBB.com Best Buy* and the MotorWeek Drivers' Choice Award 2018 Best Pickup Truck. 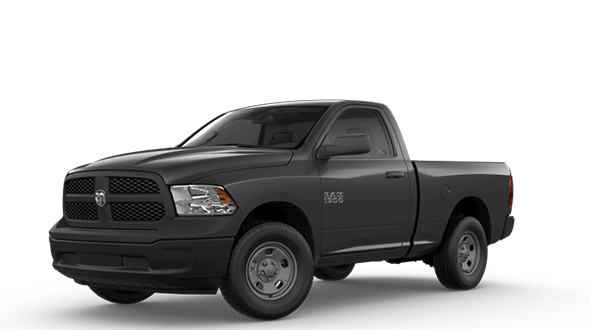 Compare the 2018 F-150 to competitors like the 2018 Chevrolet Silverado and the 2018 Ram 1500, then head to our Ford dealership in Omaha, NE, to experience America’s longest-lasting pickup firsthand. 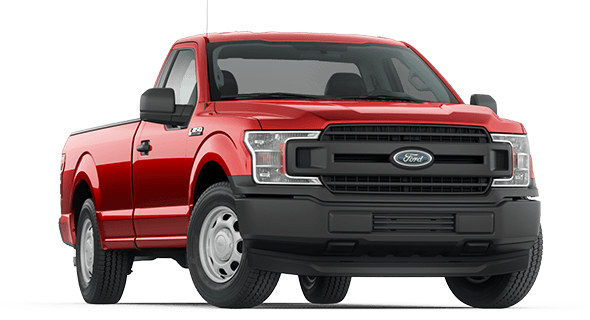 With its best-in-class payload and towing capabilities, it’s no wonder blue collar workers favor the 2018 Ford F-150 against competing Chevrolet and Ram pickups. 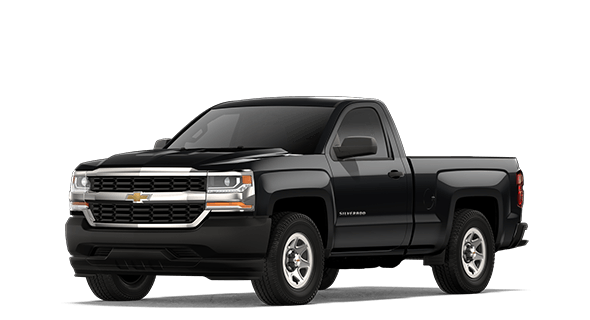 Cruise around downtown Omaha with fewer stops at the pump than both the Chevy Silverado and Ram 1500, as the 2018 Ford F-150 has better city mpg than both. Although the Silverado and Ram 1500 both come with standard rear view cameras, the new Ford F-150 is the only one to offer one with a Dynamic Hitch Assist, which helps make hauling heavy loads easier than ever. 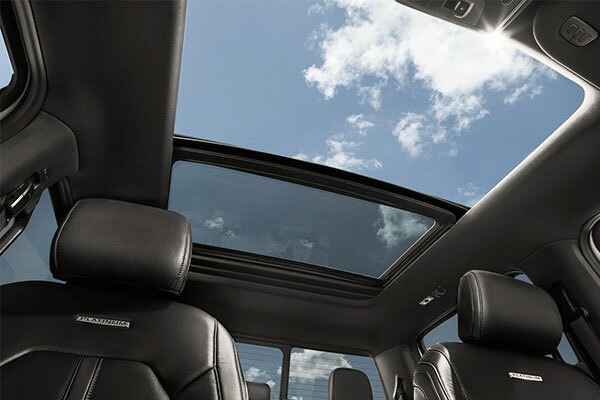 When you buy or lease the 2018 F-150, you’ll have the most pickup cargo box volume out of your three options. Plus, when you’re ready to take to Nebraska’s country roads, know that perks like an optional Lane Keeping System and available class-exclusive Pro Trailer Backup Assist™ have your best intentions in mind. 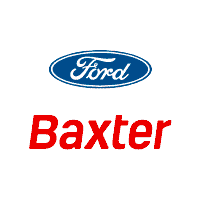 Don’t just take our word for it; compare the 2018 Ford F-150 to the 2018 Chevy Silverado and 2018 Ram 1500 on the chart below, then head to Baxter Ford. 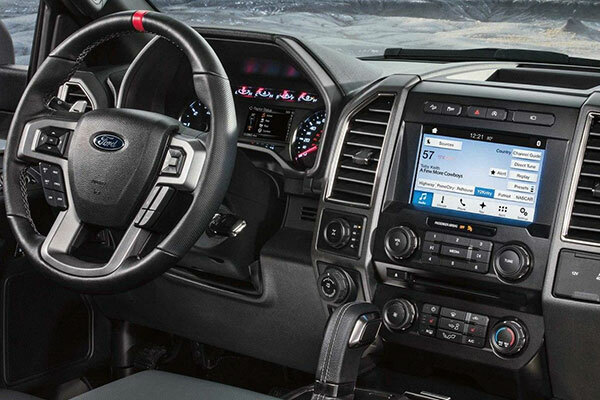 Our Ford finance specialists can help you find the Ford financing rate that’s ideal for you!